Welcome Lenovo A6000 and Plus users now you can put your hands on latest version of MIUI 8 custom rom. The MIUI 8 custom rom is based on android lollipop 5.1.1 which has no bugs at all, the rom is super smooth for Lenovo A6000 Plus users due to the 2 gigabytes of ram and it gives a rich experience to the end users. 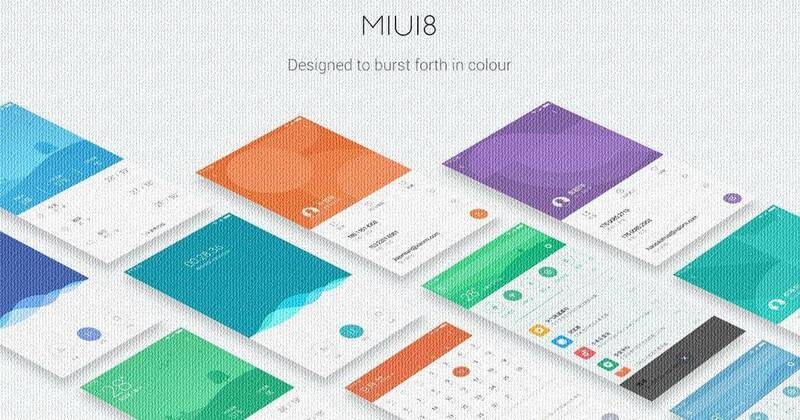 It is more colorful and attractive, it has more features integrated which you can check in the MIUI 8 Features below. This post is a continuation of the Lenovo A6000/Plus MIUI 7 (Weekly Updated) post, we wanted to make a separate article to let you know the features of this custom rom. Wallpaper Carousel – This gives you wallpaper suggestions based on your interest. Notification Bar – Quick toggle like touchwiz. Screenshot Notification – It doesn’t shows under the notification bar anymore, rather it is displayed on the screen itself with a small thumbnail on the right top. Album – It has been revamped and you can navigate more easily. Volume options – Now you have three types of volume setting options while you press the volume rocker keys. Only Messenger chat heads not working…otherwise everything is working properly..
GPS not working, please advice me how solve this issue. guys when i’m installing miui then it is intalling easily but when i install gapps after it then there is error code 40.
and when i am doing its reverse then miui is not installing. shows mi logo only . Just press your home button…. Can you give me tutorial how to back original rom? Can i install the rom without wipe data and system? Very nice ROM everything working fine except one issue….sync proper not working until we locked app…like Whatsapp….Gmail…. push notification only work if app locked from clearing.. I get Update. Have a problem if I update? Have you updated..?? Yes than any issue..? What about OTA updates ? Is the status bar size is so long as in MIUI 7 rom. is this a 64 bit rom or 32bit ? Connection not stable. How to fix it? And some apps use Chinese..